Joyce loved her family, God and country. 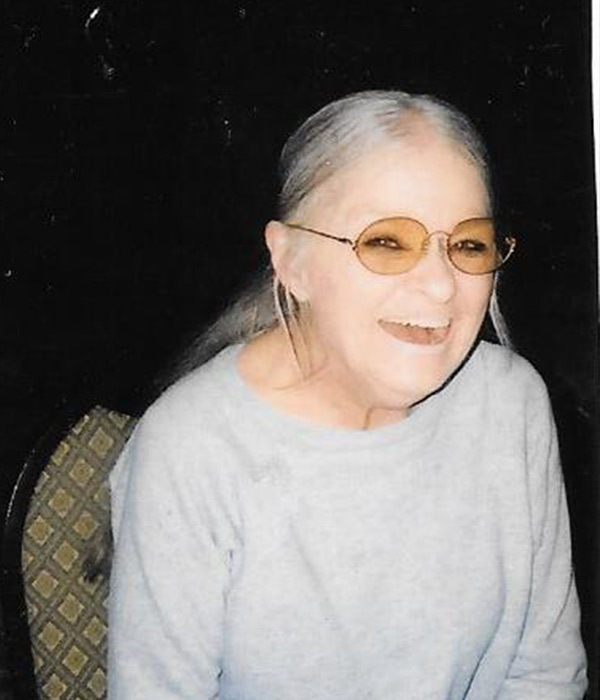 She enjoyed reading, was an accomplished artist and was active with the American Legion Post #640 Auxiliary. She met a young man on a Saturday night, 54 years ago. The next day, he asked her to marry him – two days later they were married in Watertown, South Dakota. We were blessed with three children.